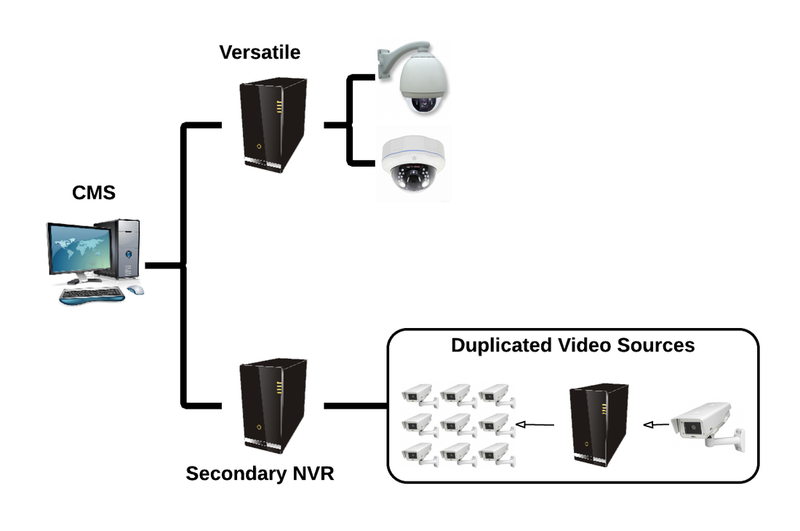 Comprehensive guide to build a reliable and powerful IP video system by example. Example System is an integrated NVR system inside Genius Vision lab, which spec is open to everyone, in the hope to achieve following purposes. This is an on-going effort and we welcome all kinds of input.